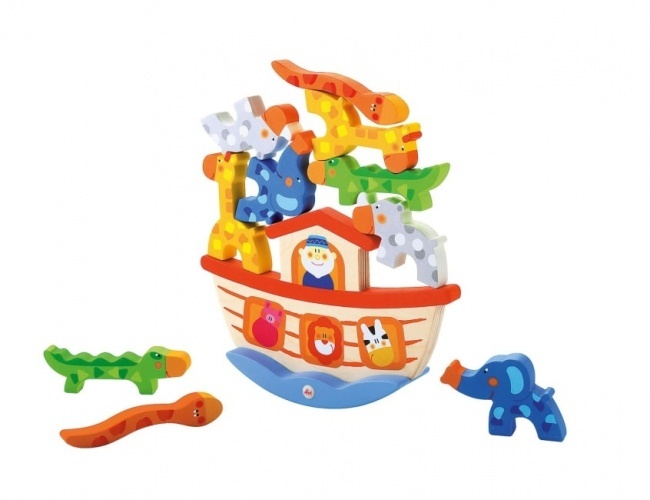 This little friends puzzle from Tidlo has a total of 8 friends (4 boys and 4 girls). 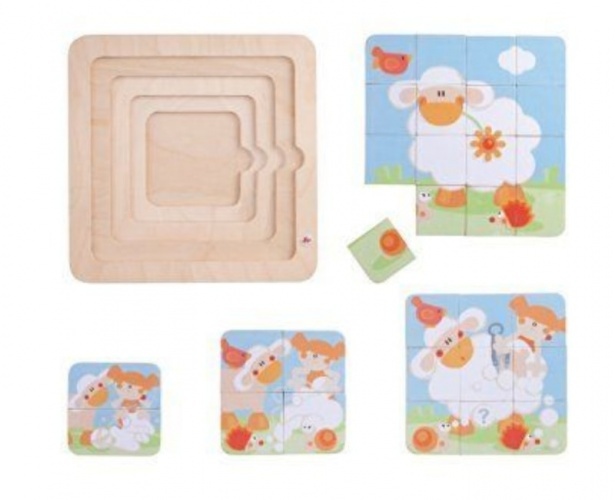 Each character is split into 3 separate pieces, this puzzle will provide hours of fun, it can be played alone or with friends. There is a line drawing underneath each piece as a guide.